THE MICHELIN LTX FORCE POISED FOR MAIDEN TURKEY OUTING. available, new medium and soft alternatives (the MICHELIN LTX Force M6 and MICHELIN LTX S6 respectively) can now also be specified. 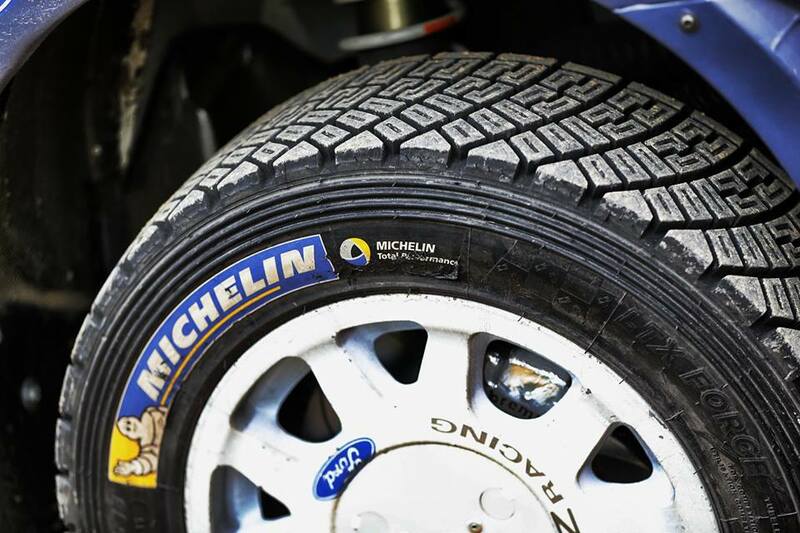 For Rally Turkey, which returns to the WRC calendar after an eight-year absence, Michelin teams will be able to choose between the MICHELIN LTX Force H4 and MICHELIN LTX Force M6. Meanwhile, its WRC2 runners will be able to fit either the MICHELIN Latitude Cross S80 (soft) or MICHELIN Latitude Cross H90 (hard). “This event promises to be a big challenge because it is completely new and there are a lot of unknowns regarding the state of the stages,” notes Arnaud Rémy, manager of Michelin’s rally programmes. “We sent a technician to recce the route during the summer and we expect it to be a tough event for the cars and tyres alike. The second passes are likely to be particularly rough. 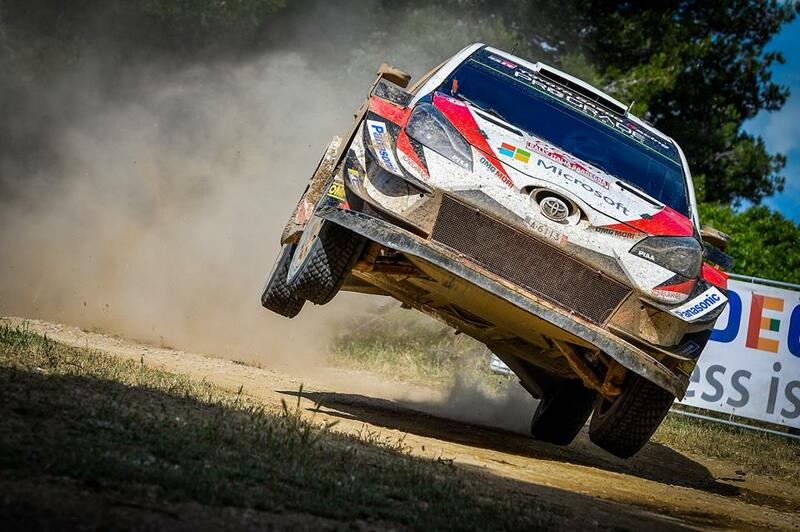 The total length of Rally Turkey is 882.69 kilometres, including 321.20 kilometres divided into 17 stages, the average length of which is almost 20 kilometres. The longest test – Cetibeli (38.50km) – will be visited twice on Friday following Thursday’s evening’s start ceremony and short super-special (1.5km) in the streets of Marmaris, close to the service park in Asparan. While half of the week’s total competitive distance takes place on Friday, Saturday’s action could spring a few surprises since crews will spend more than 12 hours in their cars in the course of a particularly compact run that features 134 against-the-clock kilometres, with road sections totalling just 172km. Sunday morning’s menu comprises four short stages, including two attempts at the same test, plus the 7.5-kilometre Power Stage. Although short, their aggressive surface is likely to make them hardwearing on tyres. Michelin’s engineers have taken this into account, however, and feel confident due to what they have seen on the numerous other rough rallies that have already been held this season. The event’s winners will be treated to a special prize put up by Turkey’s motorsport governing body. The reward comprises a one-week cruise in a 47-metre yacht for them and their families (up to 12 people) in order to explore the delights of the country’s Mediterranean islands. 32 hards (H4) and 24 mediums (M6). hards (H90) and 22 softs (S80).